Do you run a small business of readymade garments and manage the accounts of the business all by yourself? If so, then how will you create the balance sheet of your business for this financial year? 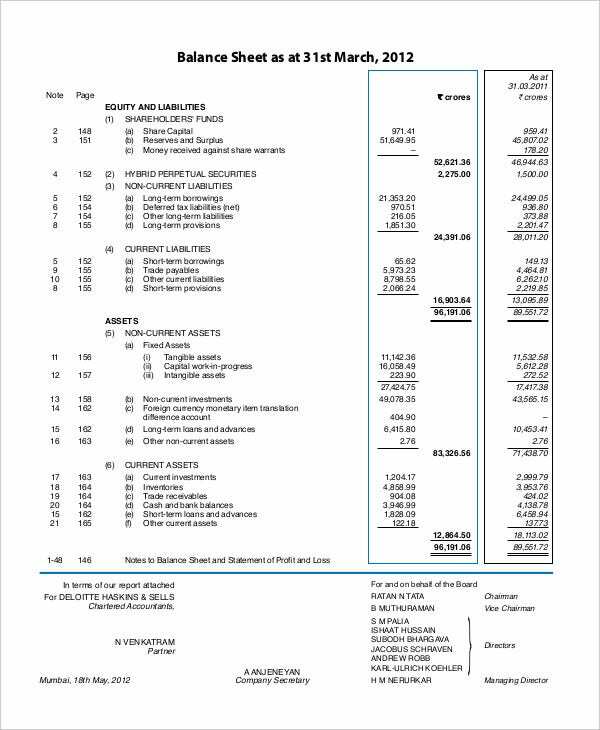 Well, small or big, no matter what type of business you own or run, if you don’t have proper knowledge in detailed accounting, the balance Sheet Templates in our collection can solve your problem. 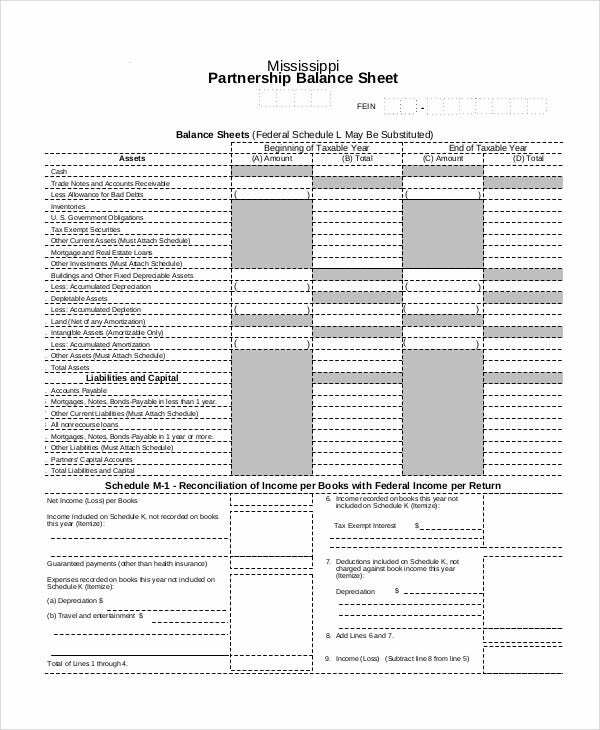 For keeping a tab on your own income, expenditure, and investments, it is somehow necessary to create a personal balance sheet. 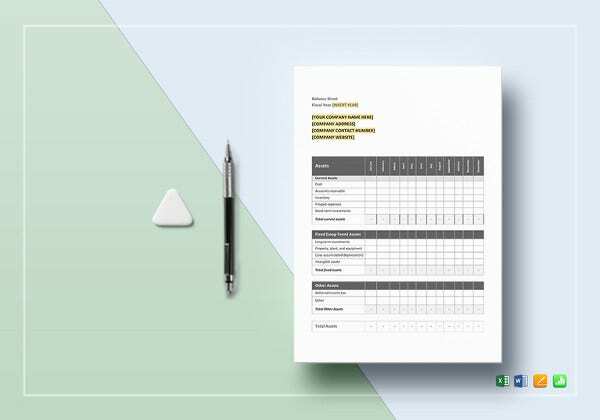 This customizable template can prove to be necessary for that purpose. 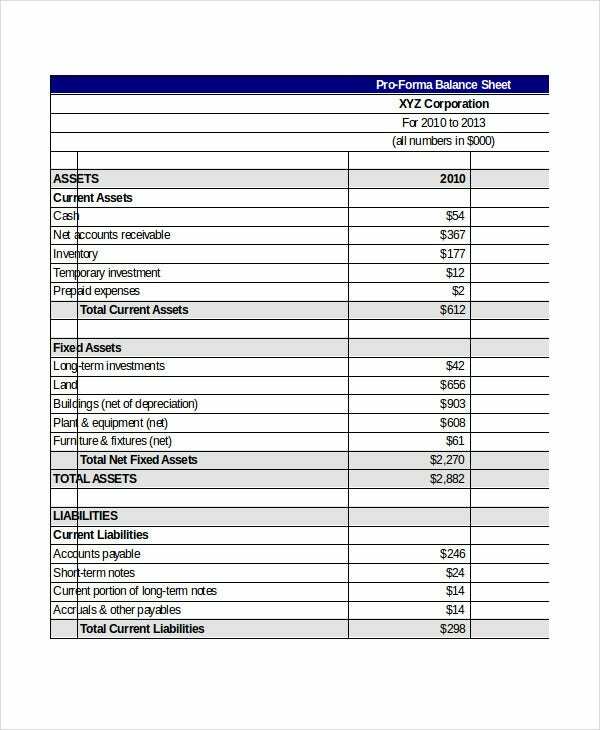 To derive and project how the company is going to manage its assets in the future, pro forma balance sheets are prepared. Download the template, edit the content and use it. Yearly, half yearly, quarterly or at any given point of time, it becomes necessary to summarize the liabilities and assets of any type of business organization or a company to derive where the financial condition of the business. 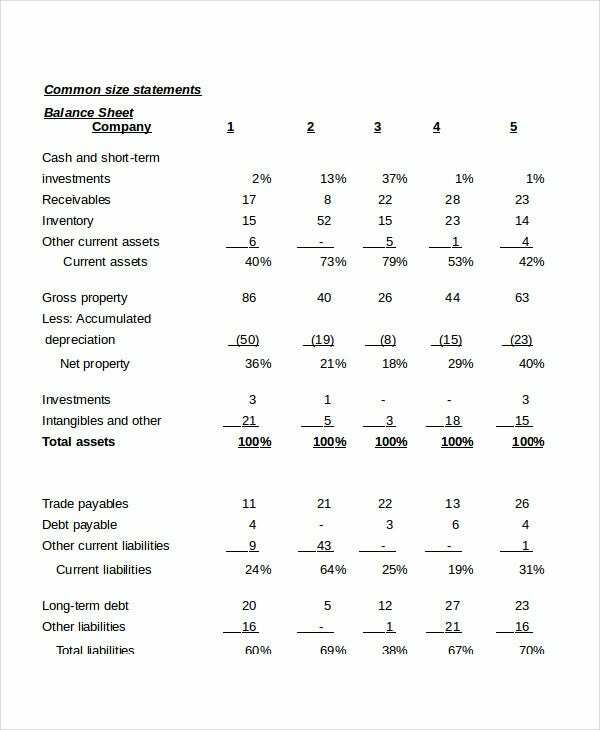 A Balance sheet is created to get that figure. 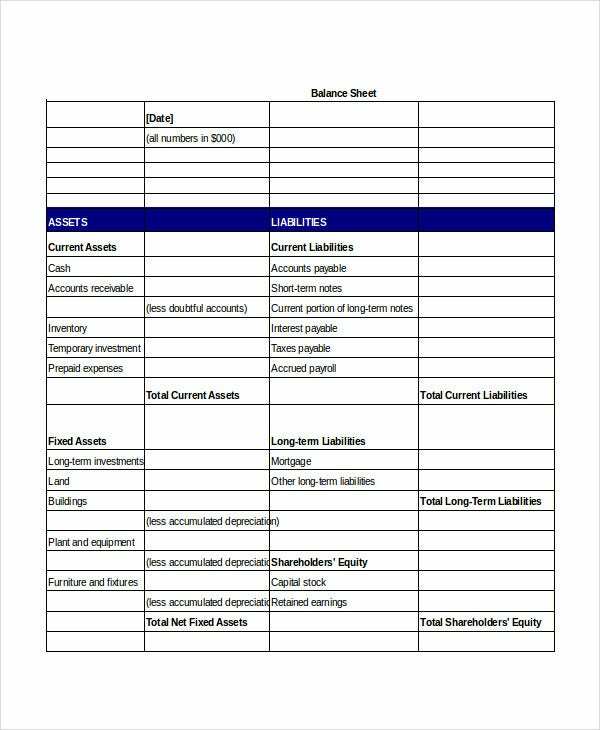 These Balance Sheet Templates can make this total evaluation and calculation very easy. 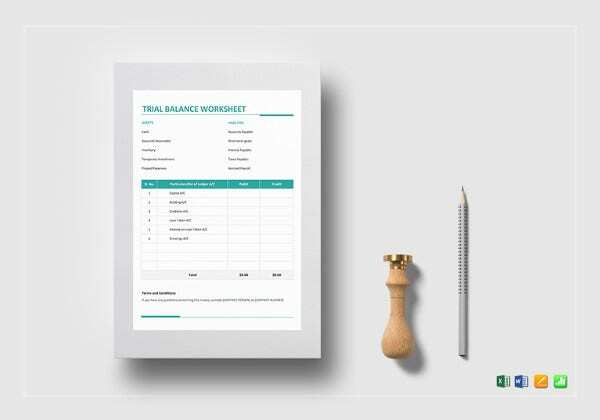 These templates can help even a novice to create a balance sheet. All you have to do is select the appropriate template option and then download it into your system and use it according to your needs. It is extremely necessary to evaluate the financial health of a business at least once a year in the form of a balance sheet. This template can fully help you for that; just edit and use it. 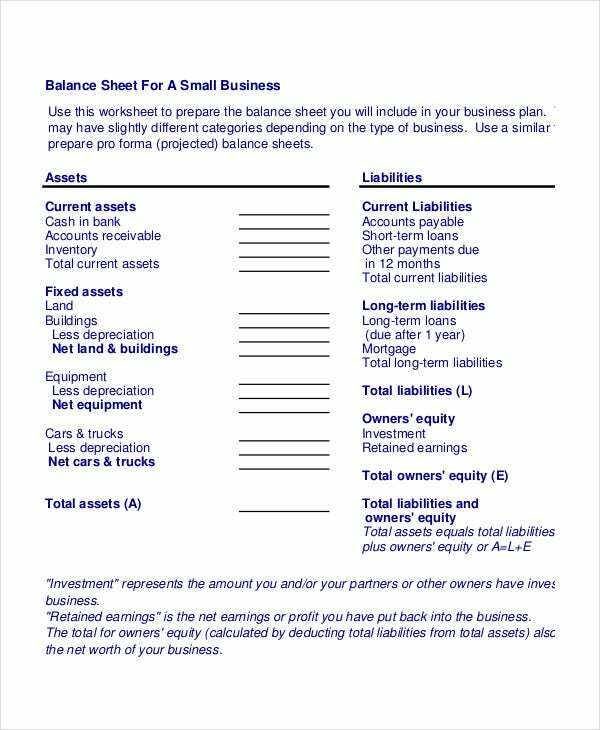 For small business owners, instead of hiring expert accountants, they can use this small business balance sheet template and evaluate their business finance. Just customize it and use it accordingly. 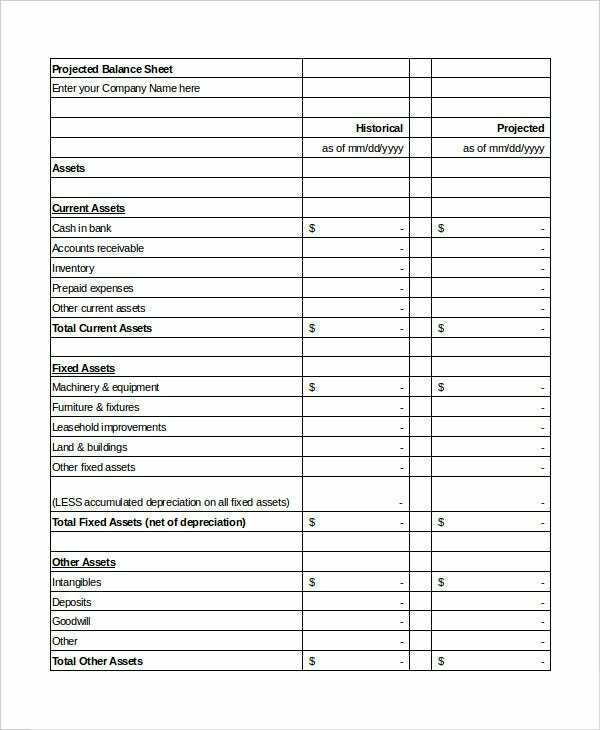 Similar to pro forma balance sheet, this projected balance sheet template can prove to be very useful for knowing the capability of investment by the business firm in future. Just edit and use it. 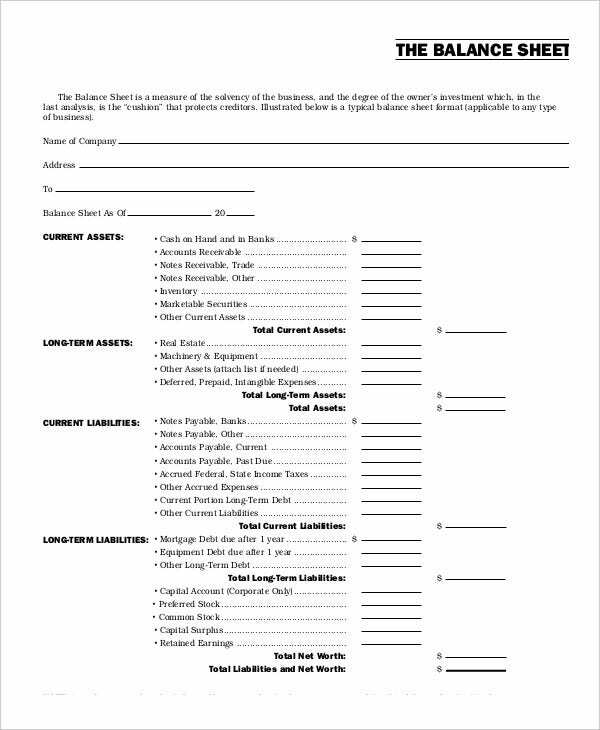 Anybody who is not a professional in accounting, can take the help of this balance sheet template for creating a proper balance sheet for evaluating the capital of a business, and the assets and liabilities of that business. 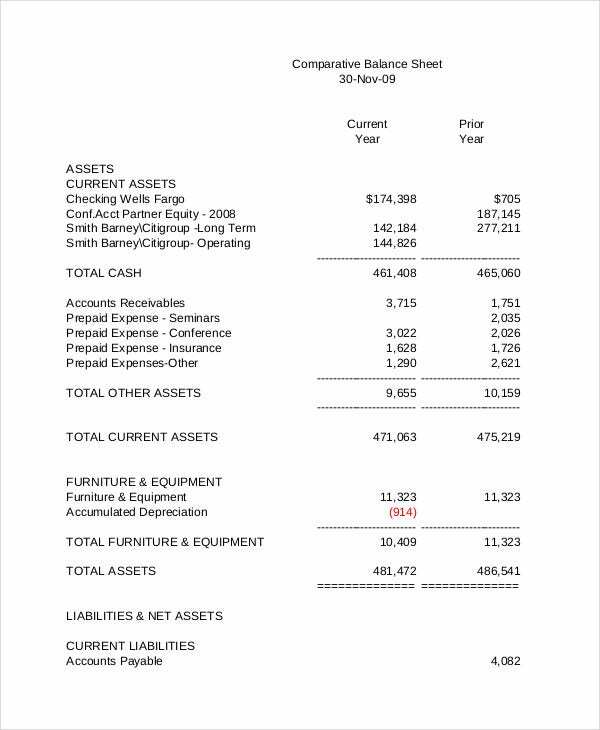 This balance sheet can help in deriving the financial condition of that business. 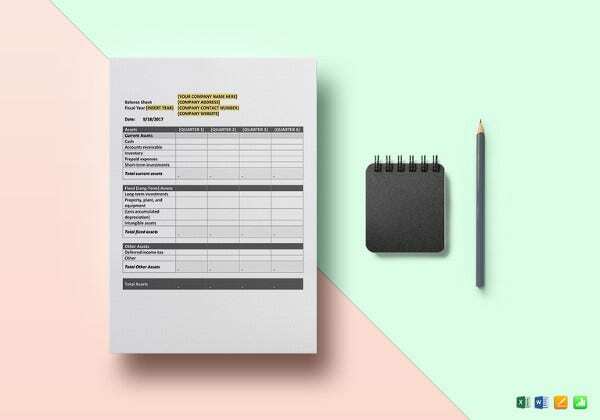 Even professionals, when in a hurry, can take help of these templates. 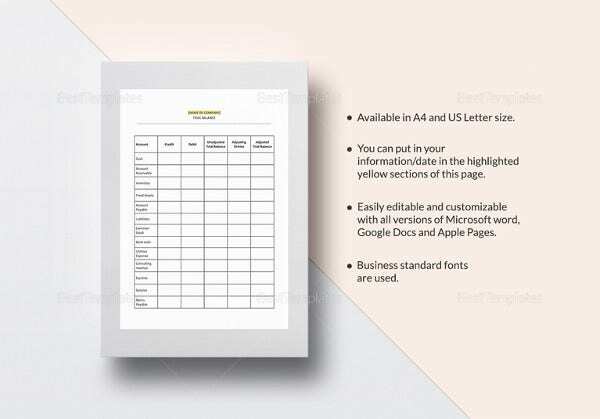 These templates are print ready and 100% customizable. 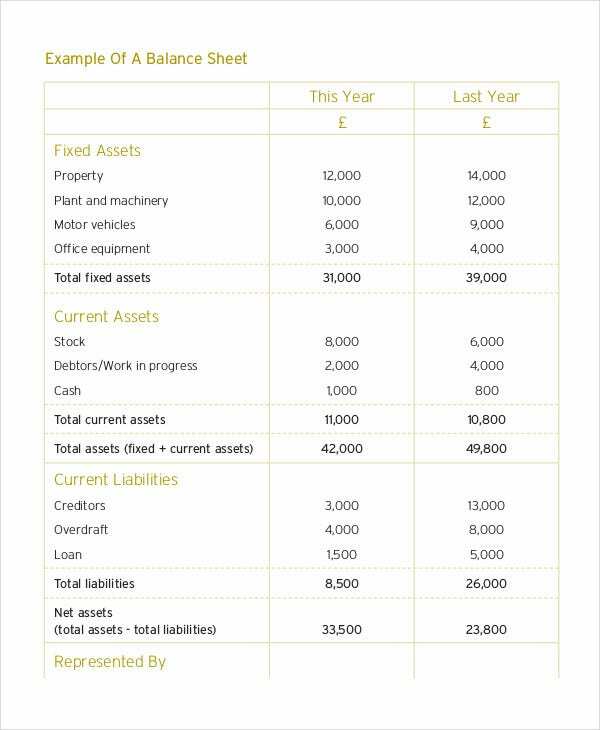 You can edit the content and heads of the balance sheet template and add your information and figures. 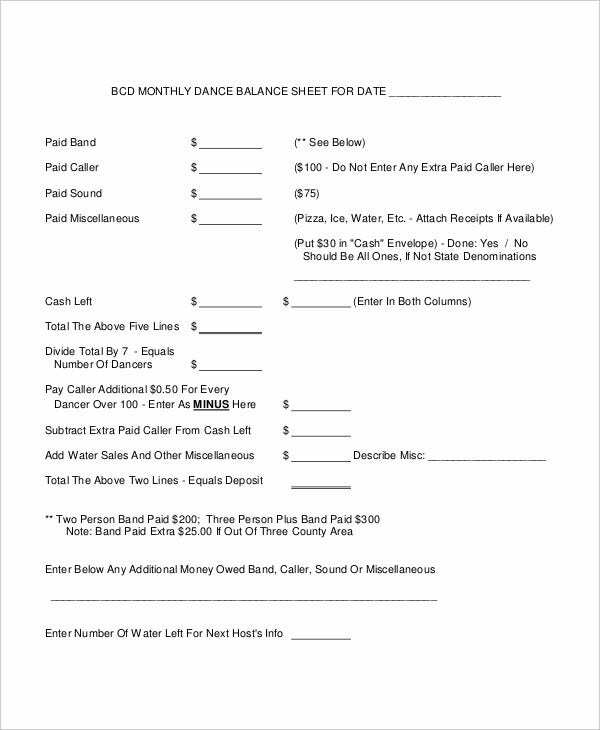 Then according to that, you can get your ready balance sheet which can be submitted to the concerned person. 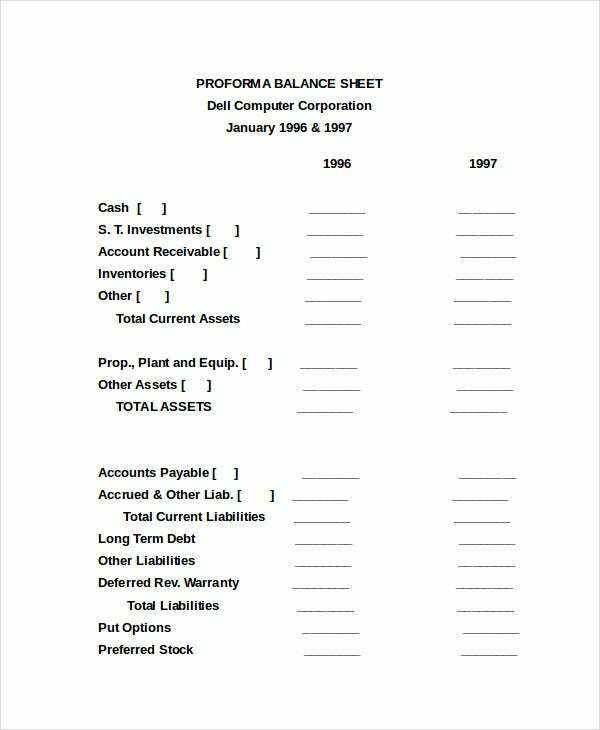 You can also see Pro Forma Balance Sheet Templates. 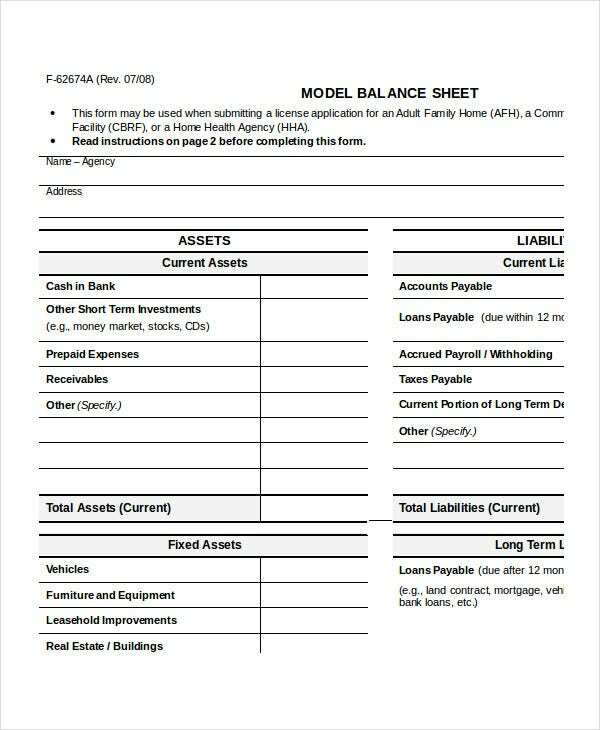 There are several benefits that you can avail with the use of these balance sheet templates. 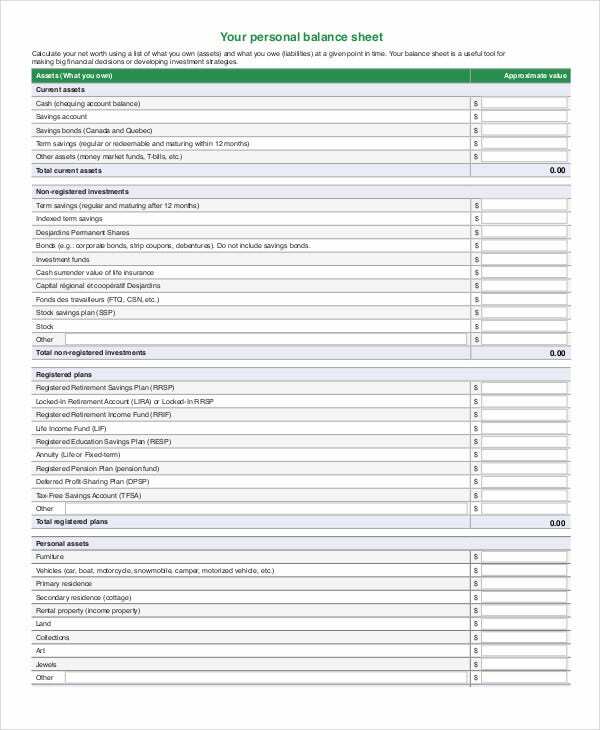 Our collection consists of various types of balance sheet templates, just like Bid Sheet Templates. 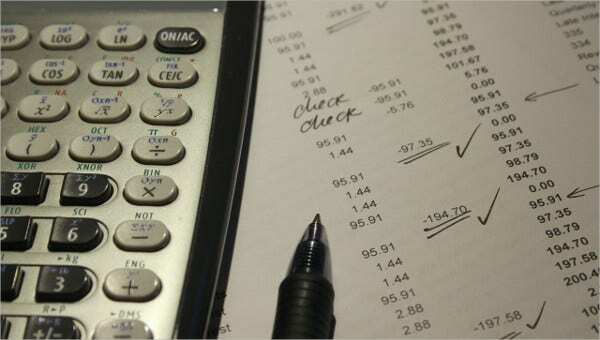 According to your requirements of a personal balance sheet or business balance sheet, you can pick the appropriate one. 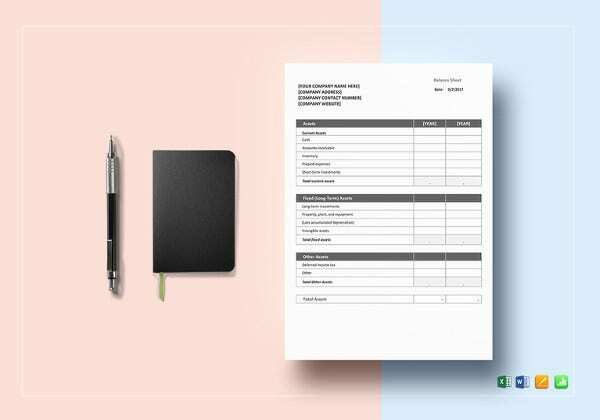 The templates are available in Zip file format; inside the Zip files, you receive the balance sheet format in PDF or MS Excel format. 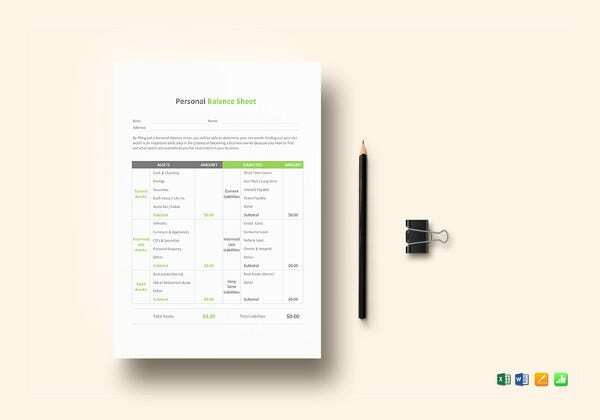 By editing and replacing the content, you can create your own balance sheets very easily with the help of these templates.